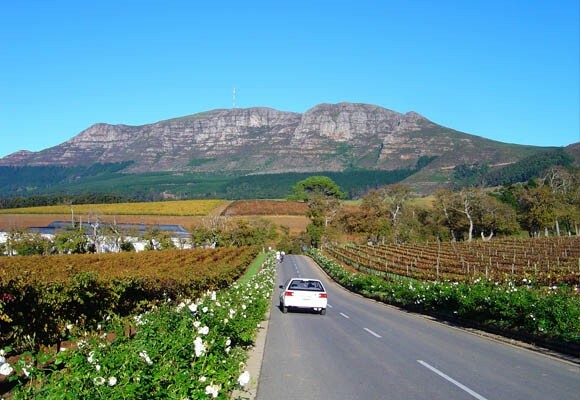 Constantia is one of the more exclusive areas of Cape Town, with all the luxuries of the modern, fast-paced life, and it's also one of the most beautiful suburbs of the Mother City. 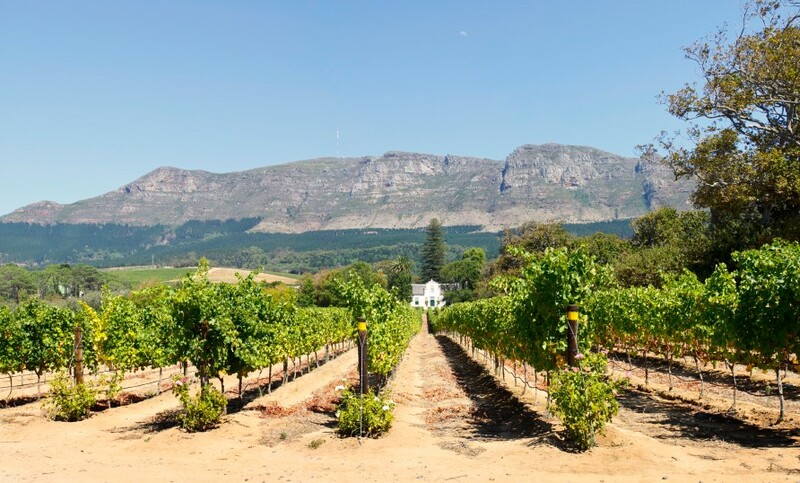 So you'll find it packed with all the appeal you'd expect: well-preserved Cape Dutch and Victorian architecture, excellent shopping malls, challenging golf courses and loads of attractions - including the celebrated Kirstenbosch Botanical Garden and the Tokai Forests. The Tokai Forest Reserve, where the Arboretum (established 1885 and now a national monument) houses collections of giant Californian redwoods and ancient oak trees, is popular with visitors. The Arboretum offers organised mushroom-picking (in season), walking paths and a demarcated mountain bike trail as well as an information centre with mushroom display. There's even more if you're looking for culture and entertainment (remember that if you're here during summer, you really must take in a show under starry skies at the Maynardville Open Air Theatre or in the gardens at Kirstenbosch). 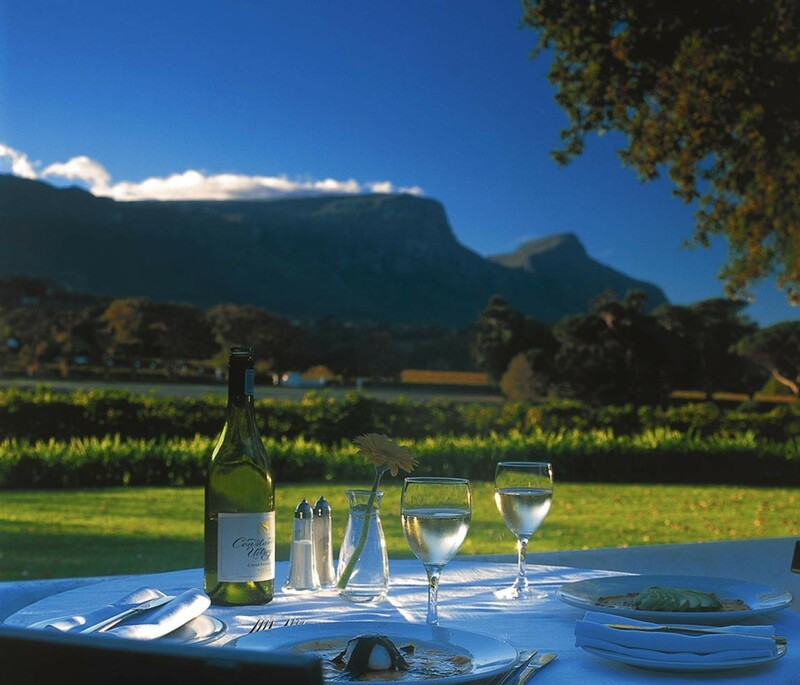 For accommodation in Constantia click here. 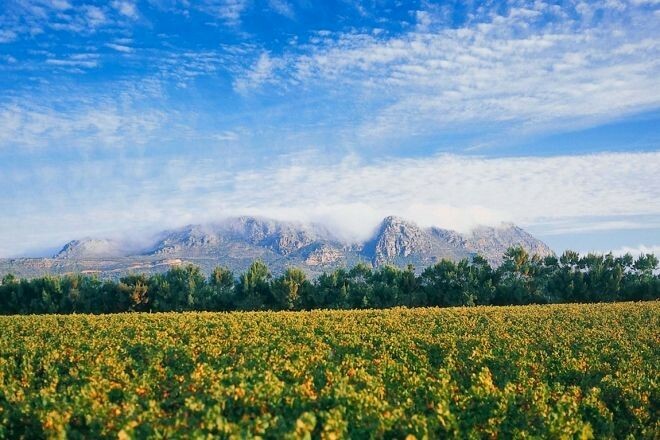 Overall, Constantia has a mediterranean climate, with hot dry summers days and cold wet winters. The average summer (October to February) temperature is 25.7°C. To many March to April signal idyllic weather, summers heat subsides and the wind settles. Winter’s (May to July) temperatures range from 7.3°C lows at night and a comfortable 15.4°C by day. However, with the onset of spring (from August to October), the fast-retreating winter merges with the summer sun, bringing forth some of the worlds most spectacular wild flower displays.